This is one of my kids favourite. Whenever we go to a restaurant they first ask for mango lassi. So I made it in home when we got some mangoes. 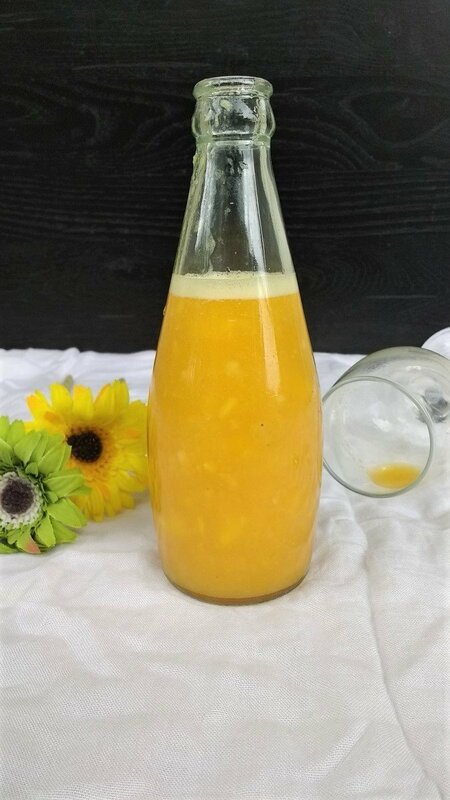 Peel off the skin of mango and cut into small pieces. 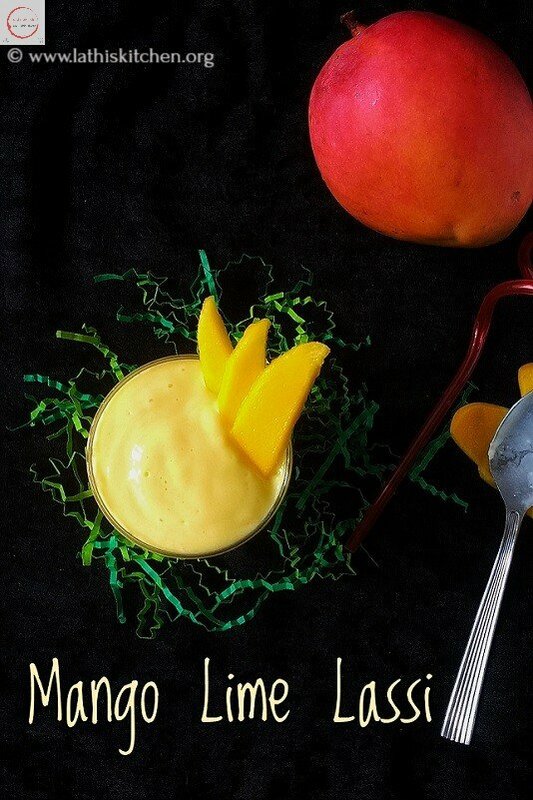 Take mango pieces, yogurt and sugar in a blender, pulse it. Add required water and blend. You can reduce yogurt if you don’t like overpowering taste of yogurt. Best taste when served chilled.